Holidaying In Morocco: Is It Safe? Holidays to Morocco are popular amongst UK tourists who are looking for near guaranteed sunshine, without venturing too far out of Europe. 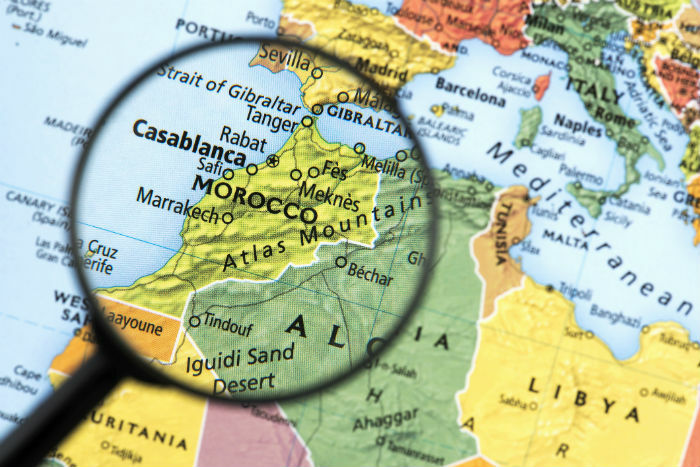 Based in north Africa, the country is close to a number of territories with differing levels of government travel advice, and Moroccan travel itself was also covered in the news recently following on from a tourist incident. What’s the latest travel advice for holidays to Morocco? 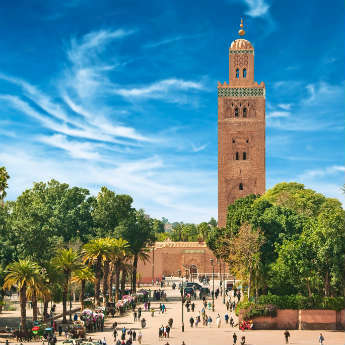 British holidaymakers are able to visit the various tourist spots in Morocco at present, and do so in their numbers, with popular resorts including Marrakesh, Fez and Agadir. 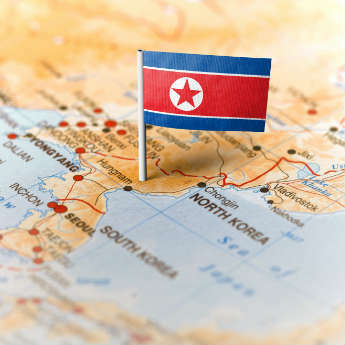 Around 650,000 people travel to the country from the UK every year, lots of them family holidays, and the majority of trips are trouble free, but as always when abroad, you should remain vigilant. Morocco is a Muslim country and local laws reflect this – you should remain respectful of traditions, customs and religions at all times, particularly when near religious areas or during the holy month of Ramadan. Where is it situated geographically? Located in the north western side of Africa, part of Morocco’s coastline sits around 100km away from Spain, making the country very easily accessible from most of Europe. The majority of the continent’s unrest tends to occur along the opposite coast, nearer to the middle eastern countries of Syria and Iraq for example, which are roughly 4k miles away. Are holidays to Morocco currently available on icelolly.com? Yes! Morocco holidays are often featured in our deals collections, where you will find specially handpicked offers from sun and city to ski and UK. Alternatively, you can make a search for Morocco breaks in the search bar, accessible at the top of this page, for a more tailored result based on your individual travel requirements. Why were Morocco holidays covered in the news recently? Public Health England announced recently that a Briton died after being bitten by a cat and contracting rabies, prompting the issue of a reminder to tourists to avoid coming into contact with animals in rabies-affected countries. 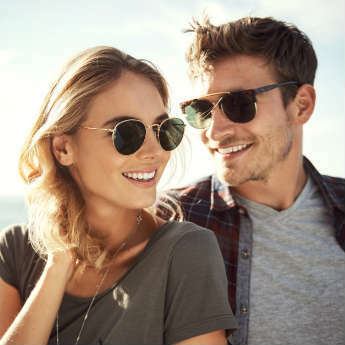 Generally speaking, the chances of UK holidaymakers becoming infected with the disease is very low and in fact just five people from these shores were infected by it between 2000 and 2017, the most recent of which was back in 2012. Are there any alternative destinations that offer the same type of holiday? Other nearby popular holiday resorts amongst UK tourists include Egypt, Tunisia and Turkey, though of course you should always check for the latest government travel advice before visiting. As mentioned, Spain and a number of further European hotspots such as Portugal and Greece offer a similar type of trip in terms of temperature and flight time. I still have a few questions relating to Morocco holidays. What should I do? If you’ve already booked a holiday to Morocco through one of the companies advertising their offers on icelolly.com, get back in touch with them and they’ll be happy to answer any further questions you may have. Alternatively, drop us a tweet via @icelollyholiday and we’ll do out best to advise! Are you planning on visiting Morocco soon? Information in this article has been taken from the government’s latest travel for Morocco holidays and is correct as of time of publication – 13th November 2018.